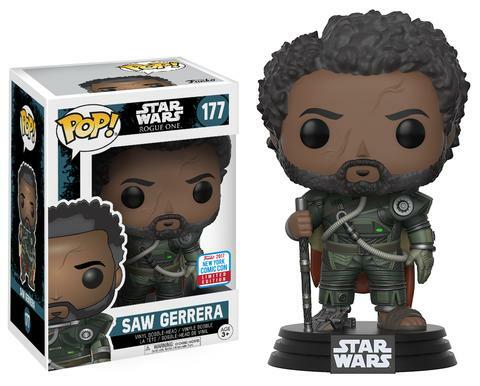 Previews of the upcoming New York Comic Con Exclusive Star Wars Pop! Vinyls! 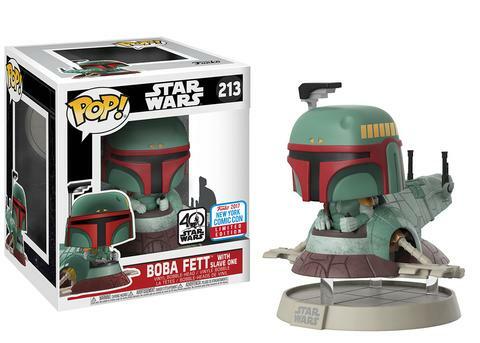 Funko has released more previews from their New York Comic Con exclusives. 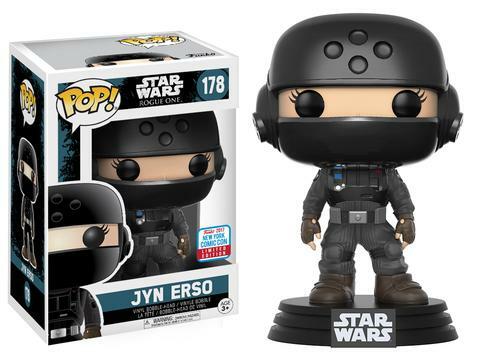 Today’s reveals are the Star Wars exclusives that will be released. 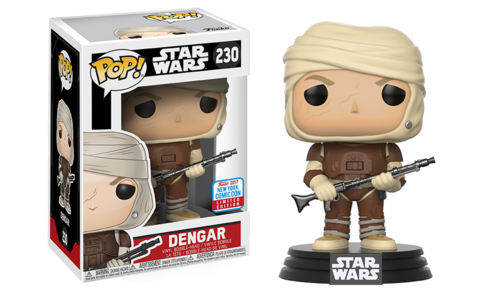 Among the new collectibles are Pops from Rogue One, Empire Strikes Back and A New Hope. 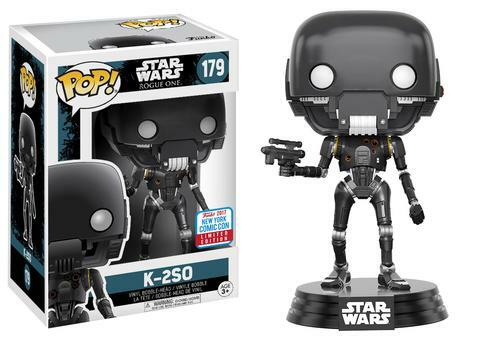 Remember, some of these Pops will be shared exclusives which means they will be available at a retailer near you. Previous articleNew Haunted House Micro Tsum Tsum Set now available Online! 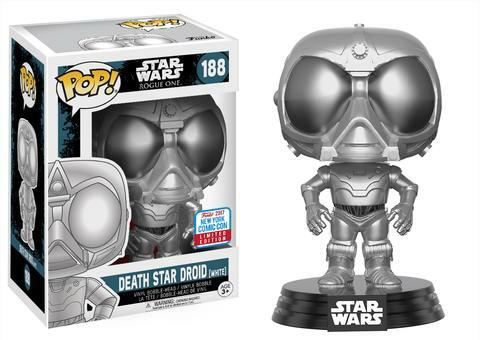 Next articleNew Tron and Rocketeer Dorbz Coming Soon! New ‘IllumiNations’ Dining Package Coming to Epcot! Jaleo at Disney Springs in Central Florida Reveals Dynamic Design! Ant-Man and The Wasp: Nano Battle! set to open on March 31, 2019 at Hong Kong Disneyland! and just how it could be useful and effectively done when the research is also donne on the aspects of emerging food processing technologies. depend upon ESPN and enjoy your entire favorite game from a television set. providinng an integrated Freeview DBV-T tuner for basic cable connections.